Heavy Metal music label, Metal Blade Records recently released new albums that are sure to become favorites in the doom metal community. Some of these albums were originally released through Rise Above Records in Europe and have been re-released in July through Metal Blade Records. First up is the doom metal trio, Witchsorrow with their new album entitled “God Curse Us.” The new release accomplishes their task of bringing the dark sounds of Black Sabbath into the 21st century. The lead track, “Aurora Atra” sludges along until the last two minutes where the band picks up the tempo. Their dark sound returns in the title track, as you are subjected to eight-minutes of evilness that comes bleeding through your speakers. With many of the songs exceeding the nine minute mark, two of the shorter songs stand out. The two-minute instrumental “Ab Antiquo” with its deep, slow bass and the occasional drums gives off an eeriness when hearing it at a high volume. This song should have been at the beginning of the album in order to set you up for what was to come. The only other short song, “Breaking The Lore” is a more mainstream metal sounding song, which could attract others to their style of metal music. Witchsorrow have four shows scheduled over in the UK, including an appearance at Bloodstock Open Air 2012. Be sure to visit metalblade.com/witchsorrow for more information. 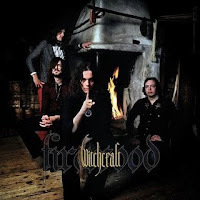 Another doom metal band, Witchcraft are working on their new album, but it’s the band’s 2005 sophomore album, “Firewood” and their 2007 album “The Alchemist,” which is gathering attention. 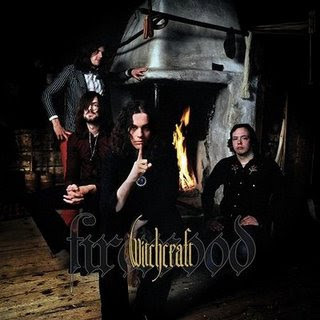 The band’s 70’s dark sound is reflected in the songs “Chylde Of Fire” and “If Wishes Were Horses” from their “Firewood” album. Their mystical songs about a fantasy world comes through on “Mr. Haze” and “I See A Man,” as they carry a latter-day Black Sabbath vibe. Witchcraft carried their classic sound to their next album “The Alchemist.” The sound of the opening song, “Walk Between The Lines” isn’t very heavy by today’s standards, but has the unique metal sound from the 70’s. 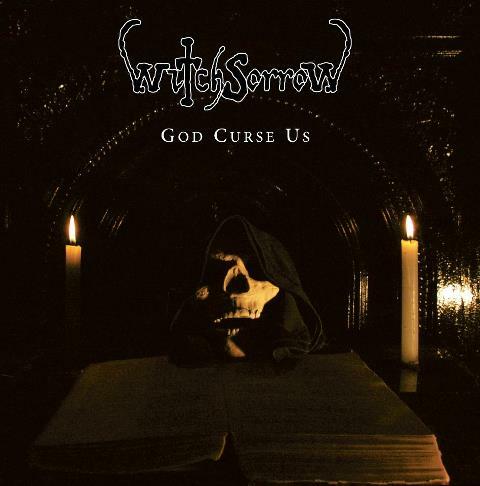 The band finds a great groove with “Leva,” before finishing the album with the 14-minute epic “The Alchemist.” For more information on these new re-releases from Witchcraft, please visit metalblade.com/witchcraft.